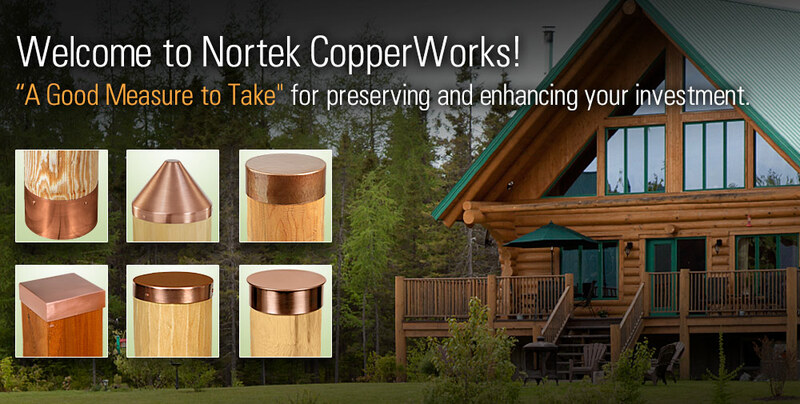 Elegant crafted copper from Nortek Copperworks adds beauty while preserving your investment. We offer a range of Copper post caps to protect your posts against rot; jack wraps to protect the base of your posts; railing wraps to complete and protect your railings; and copper door kickplates to add finish and protection to your doors. 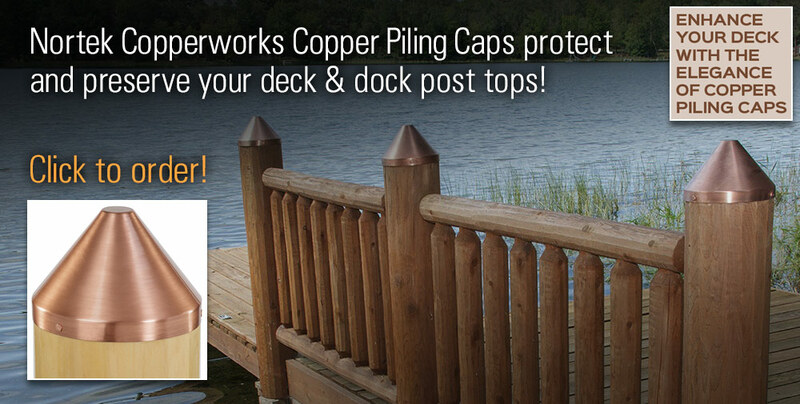 Nortek's round, square or rectangular copper deck post caps prevent rot to your post tops by protecting the wood against the elements. 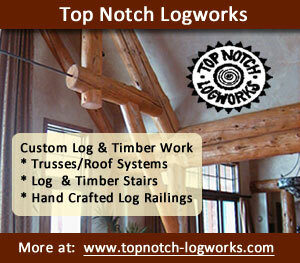 This protection is the most cost-effective protection you can give your home. 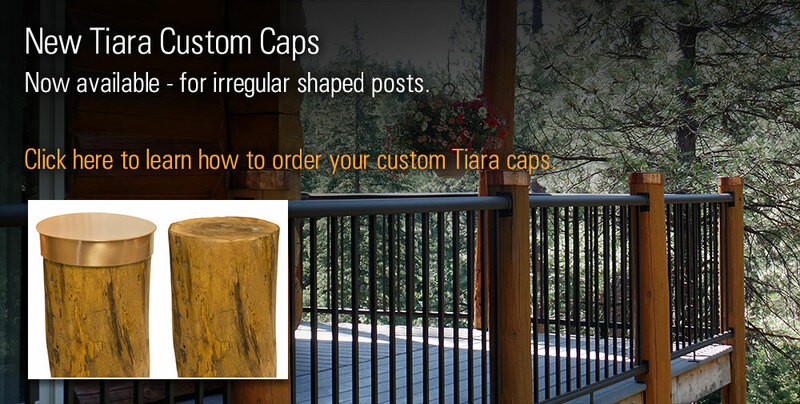 To preserve your round deck posts, use one of our three different styles: the Sedona, the Tiara, and the Hand-hammered Cobre. 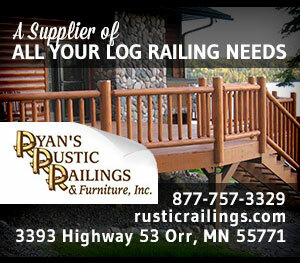 For square and rectangular deck posts, we offer the Denali Square and Denali Rectangular post cap. 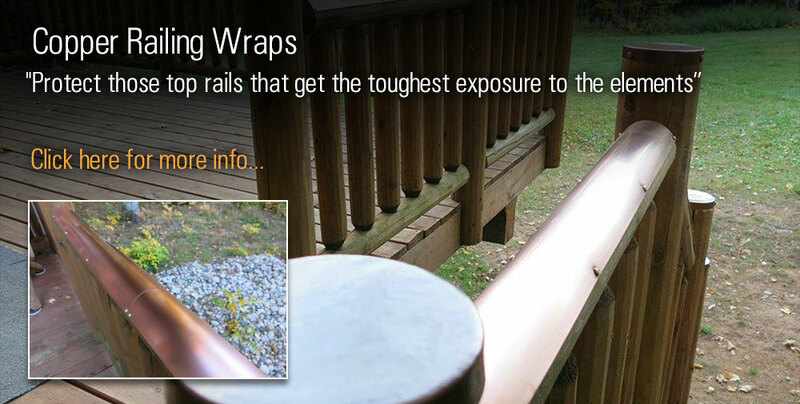 Protect your handrails with our railing wrap and hide the unsightly screw-jacks at the bottom of your posts with our copper jack-wrap cover. Keep your deck on the level, we also offer two sizes of settling jacks / screw jacks, we call ours Nortek Levelers, designed for adjusting. Your investment should be resting on it. 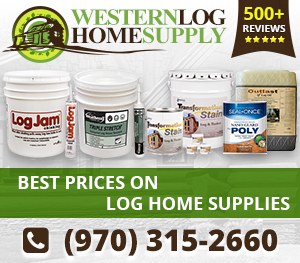 Copyright © 2019 Nortek, Inc.